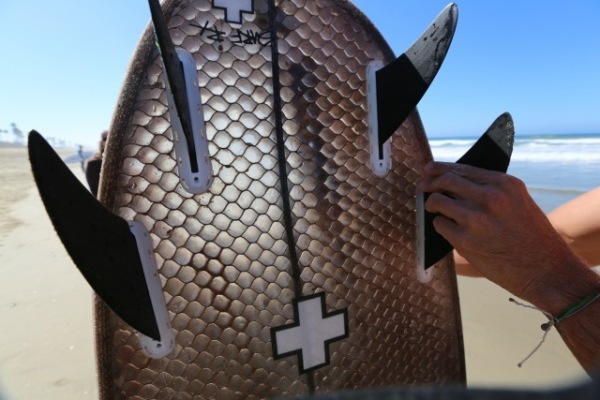 Dutch company ‘Westkust’ is shaping surfboards out of cardboards. 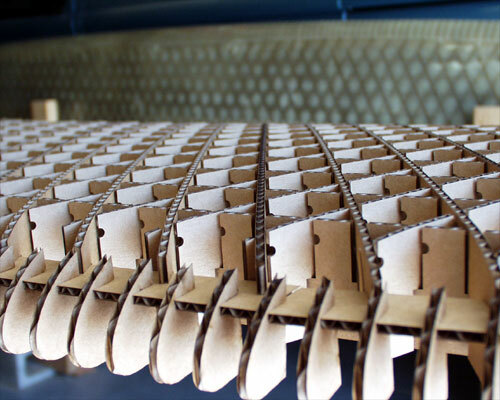 Westkust allows you to order a cardboard kit and assemble all pieces, or to download the files you need to do it yourself. The world of surfboards is always evolving. Today, you can surf with almost anything. 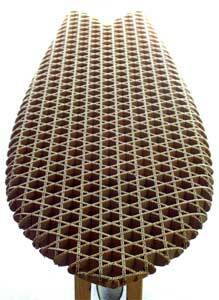 From balsa to cork, the range of materials that can be used to shape a surfboard is nearly endless.